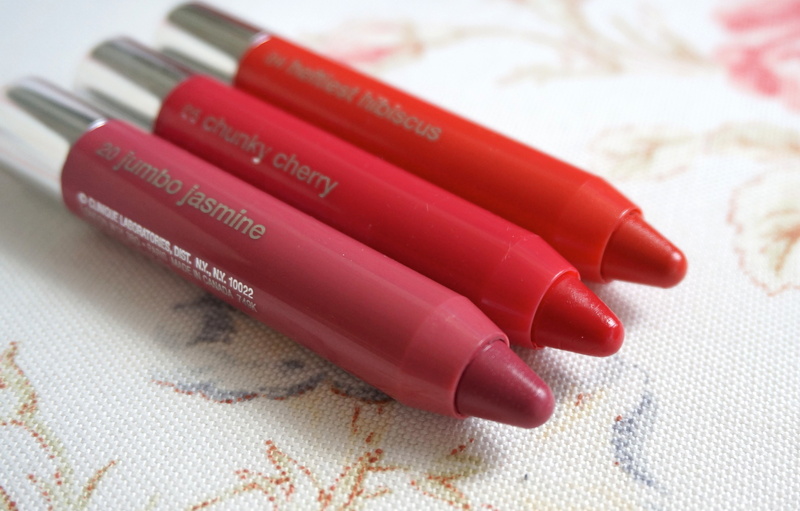 Yes, ever since Clinique’s Chubby Sticks arrived on the beauty scene in 2011, I have found myself addicted to all crayon-shaped lip products that cross my path – be they the Chubby Sticks themselves, or bandwagon-jumping Chubb-alikes like Sisley’s Phyto-Lip Twists and Revlon’s Colorburst Balms. So it was only a matter of time before the itch hit and yet more Chubby Sticks found their way into my collection; if I plead innocence as to how they got there, will the make-up gods (and my bank balance) believe me? 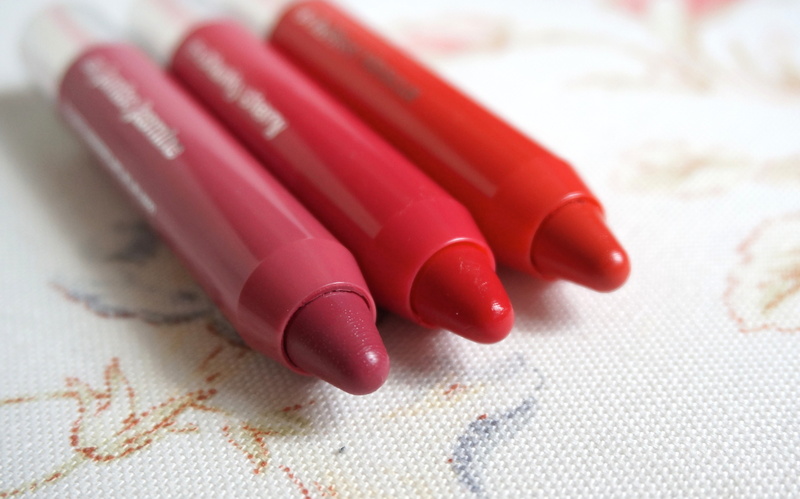 • Convenience: there’s just something about chunky lip crayons that is so much easier to apply than regular lipstick. I guess there’s a reason kids get given crayons from an early age! Plus, the twist-up mechanism = no sharpening = your make-up life just got even easier. 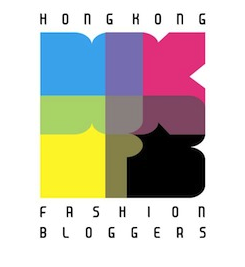 • Colour: lovely, easy to wear colours and lots of them; essentially, there’s a Chubster for every complexion and occasion. 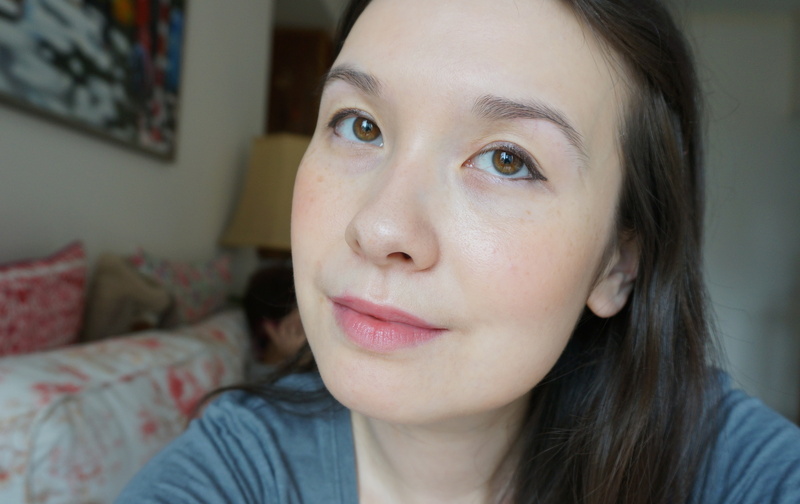 … And as for why these three shades specifically are awesome, read on! Heftiest Hibiscus is one of the Chubby Stick Intense shades, which basically deliver everything you know and love about the original tinted balms but with added oomph. Whilst the originals offer sheer buildable colour, the Intense shades are sublime sock-it-to-em hits of opaque colour – as you can really tell from the difference in intensities on my swatches earlier. Heftiest Hisbiscus is a bright orange-leaning shade of vermillion red – vibrant, sunny and impossible to put on without releasing a few extra endorphins. Winningly, it is also the exact colour of the most archetypal shade of a hibiscus flower, resulting in extra botanical brownie points. It also really stands out in the line of Chubby Stick Intense shades, many of which are a darker brown-leaning or berry shades – so this vivid colour pop is very welcome! I love love LOVE this colour; in fact, my only complaint after using it for the first time was, “Why on earth didn’t I buy this sooner?” It has a real vintage movie star charm to it and looks the business paired with a floral-print dress and Hollywood smile… and if I do say so myself, I think it also looks rather smashing contrasted with pale skin and dark hair. 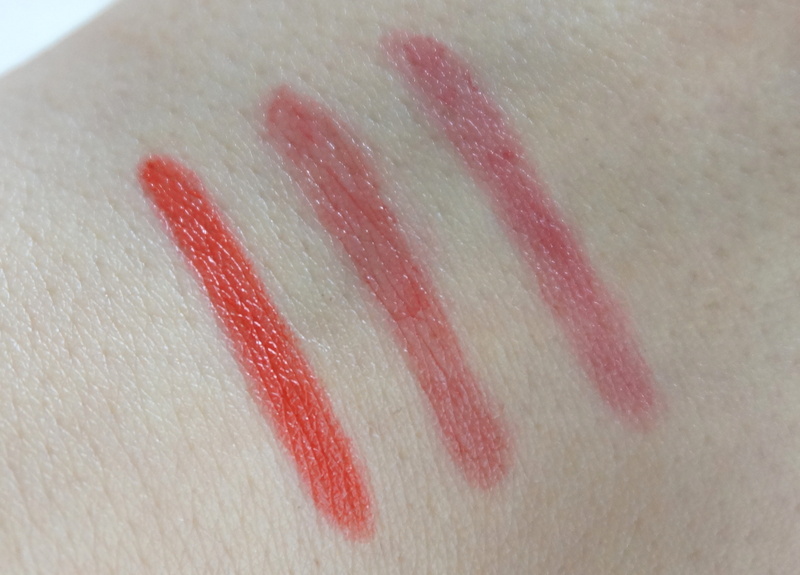 Heftiest Hibiscus wears for between four to six hours (longer than the original shades due to the more intense pigmentation), although I do find Chubby Sticks in general do not last as well through eating or drinking as regular lipsticks. However, at least they fade evenly, meaning you don’t get any weird patchy tide lines. Chunky Cherry is a bang-in-the-middle medium red. I personally find this colour a little more sheer than many of the other Chubby Sticks I own, so it needs a bit of building up to get the noticeable soft light red you see in my photos. 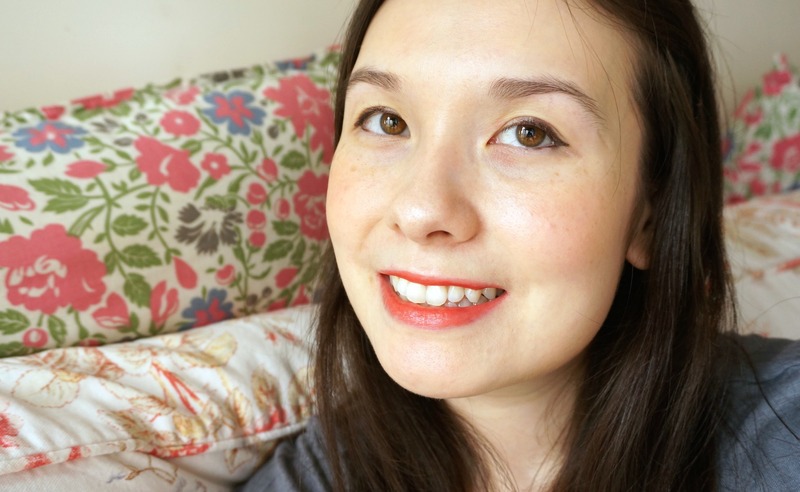 It’s a very “my lips but better” kind of colour and can seem a little dull in comparison to some of the other Chubby Stick shades, but it’s definitely more natural-looking as a result. I get a winsome fresh-faced Snow White kind of vibe from it… or maybe that’s just princess wishful thinking in action! Jumbo Jasmine is a medium cool-toned mauve -pink, which is especially confusing because jasmine flowers are usually either white or yellow. However, I’m willing to excuse Clinique’s lack of botanical accuracy on this occasion – because Jumbo Jasmine is just so darned pretty! 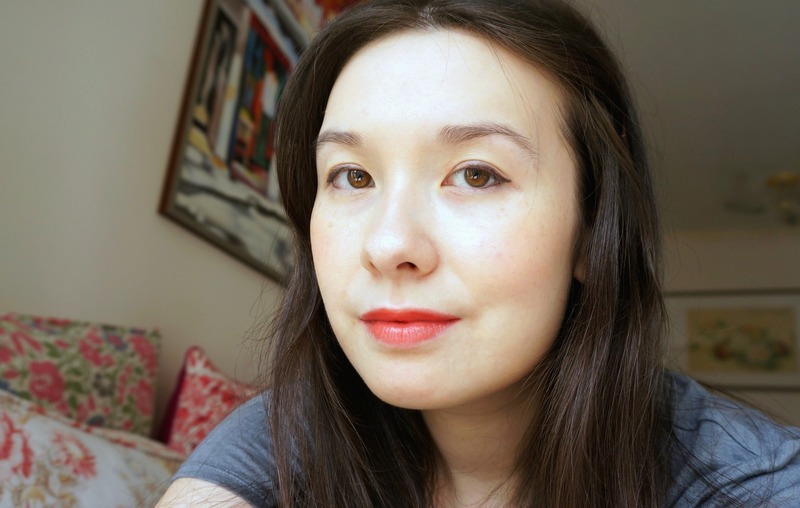 The rose colour is lovely, romantic and delicate but without being so sheer it’s not there (I actually think it’s one of the more pigmented Chubby Stick shades), with an arresting plum edge that sets it apart from another soft pink Chubby Stick, Mighty Mimosa (which is probably my most worn shade, fyi). 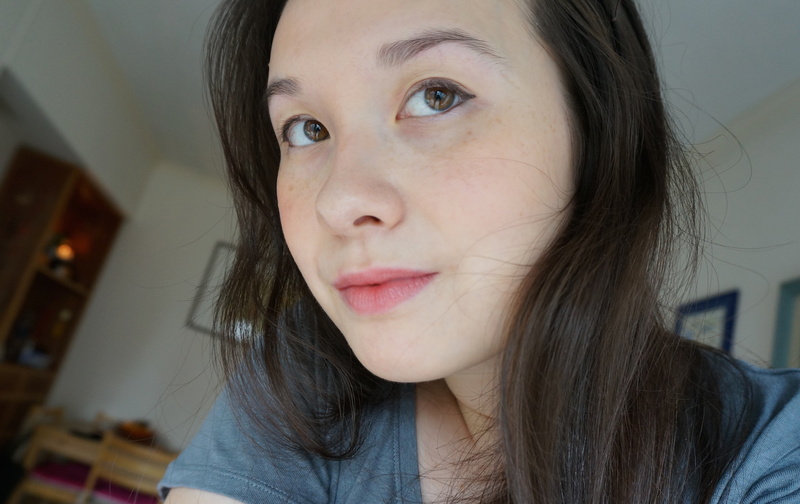 It manages to feel both grown-up but girlie, and is another great everyday colour. The wear-time on Chunky Cherry and Jumbo Jasmine tops out at about three hours, but as Chubby Sticks are so comfortable to wear and easy to apply, it’s literally just like swiping on a slick of lip balm every so often. If you open my handbag at any one time, I promise you’ll find at least one Chubby in there (I think at one stage there were four – eek! – probably a sign I need a Chubby intervention); they really are one of my holy grail, tried-and-trusted, favourite make-up products. With these latest additions, the number of Clinique Chubby Sticks in my collection has now tipped firmly into the double figures – and I see no signs of me stopping anytime soon. So now you know… my name is Rachel and I am a fully-fledged Chubb-aholic. Hey, there are worse addictions to have, right?! This entry was posted in Beauty and tagged Beauty, best lip balms, best lip products, best lipsticks, best tinted lip balms, Chubby Stick, Chubby Stick Intense, Chunky Cherry, Clinique, Clinique Chubby Sticks, Clinique Chubby Sticks Intense, Clinique Chubby Sticks originals vs intense, cosmetics, crayon-shaped lip products, FOTD, Heftiest Hibiscus, Jumbo Jasmine, make-up, photos, review, swatch, swatches, tinted lip balms. Bookmark the permalink. I bought one too a few day ago and love them. What shade did you get? Watch out – it’s addictive!